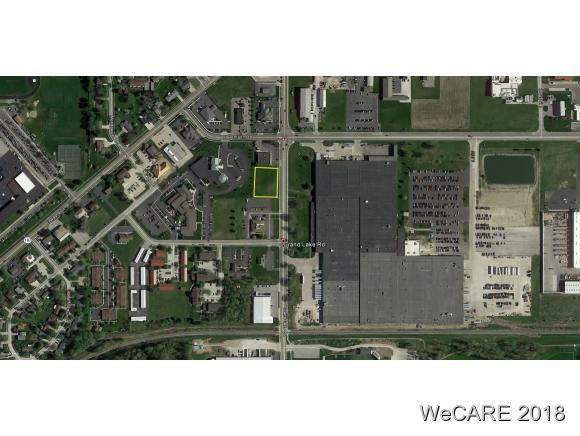 Commercial lot in great location. High traffic area. Average daily traffic count 8700. All utilities available.Approximately 0.95 acres. Close to Havemann Rd intersection. Second parcel # 27-315613.0000. Listing provided courtesy of Kevin Miller of Oakridge Realty & Auction Co.